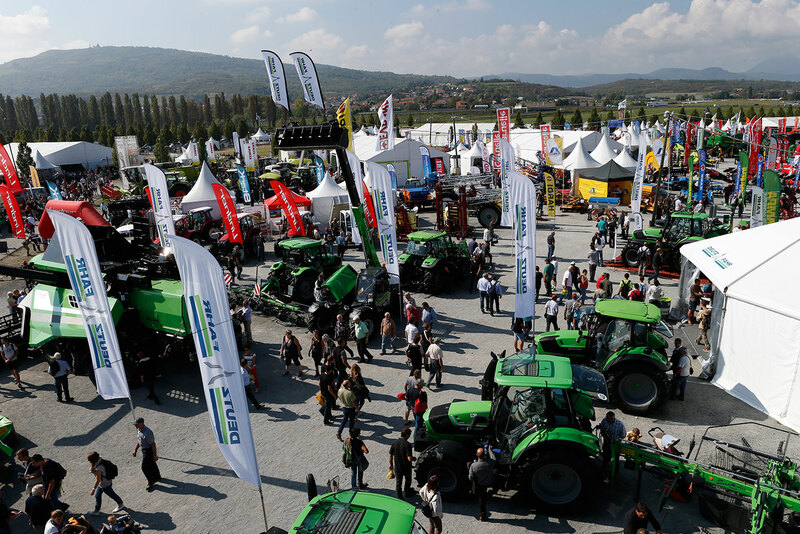 Every year, the SOMMET DE L'ELEVAGE is openned by a high-ranking politician wanting to meet professionals of the farming sector. Such is the influence of the SOMMET DE L'ELEVAGE, that during the show, agriculture-relevant announcements or new farm policies are made known. 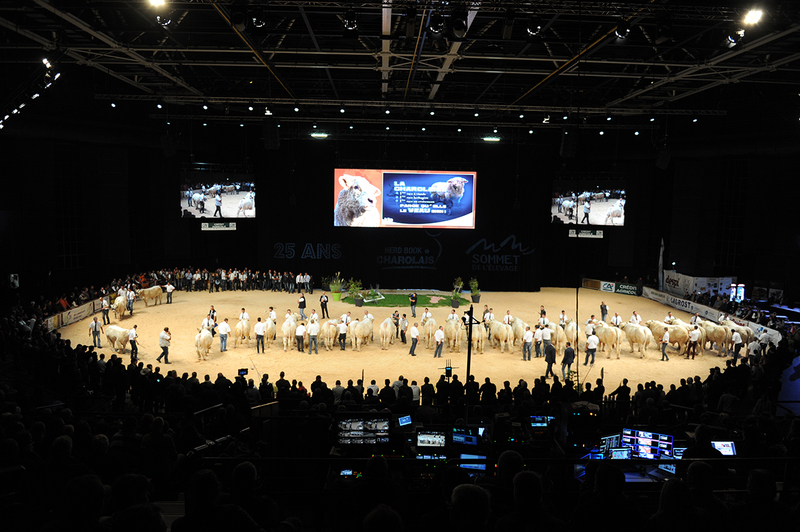 Over 3 days, the SOMMET DE L'ELEVAGE offers a wide-ranging programme of farm visits, professional events, practical demonstrations and conferences dealing with agricultural current affairs. Download here your free "International visitor" e-badge. 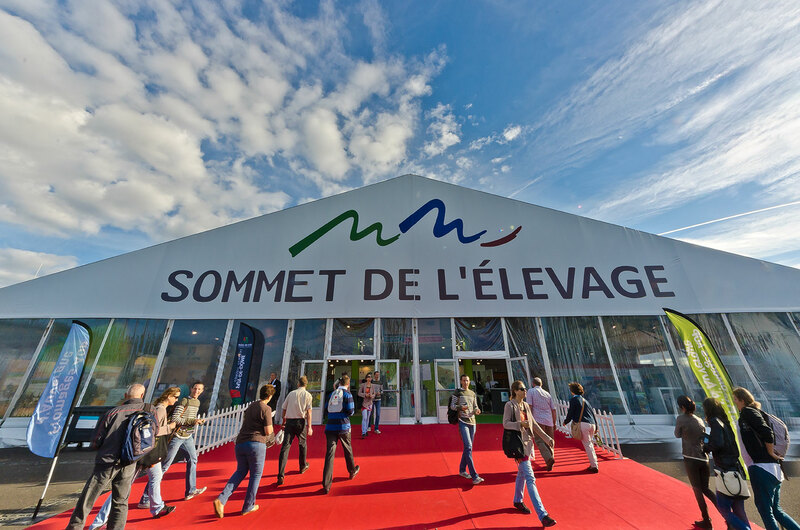 Find the list of exhibitors present at the next Sommet de l'Élevage, and the location of their stand. Find the winners of this year's innovation competition awards. 70 candidates, 12 nominated for their inventions! Do you have an investment project? Submit it here and our exhibitors will contact you. 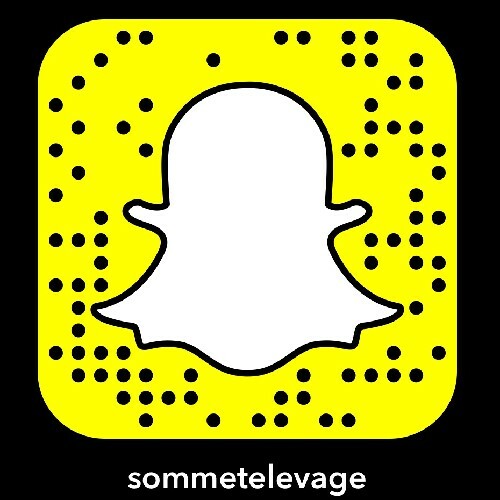 Find in pictures the atmosphere of the Sommet de l'Élevage! A request, a comment? Fill in the contact form, we will answer you! 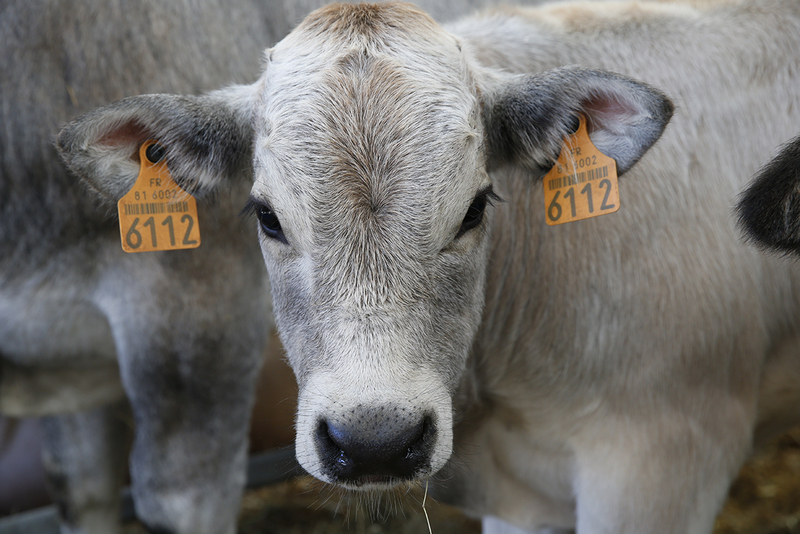 Promote French cattle, sheep and equine production. 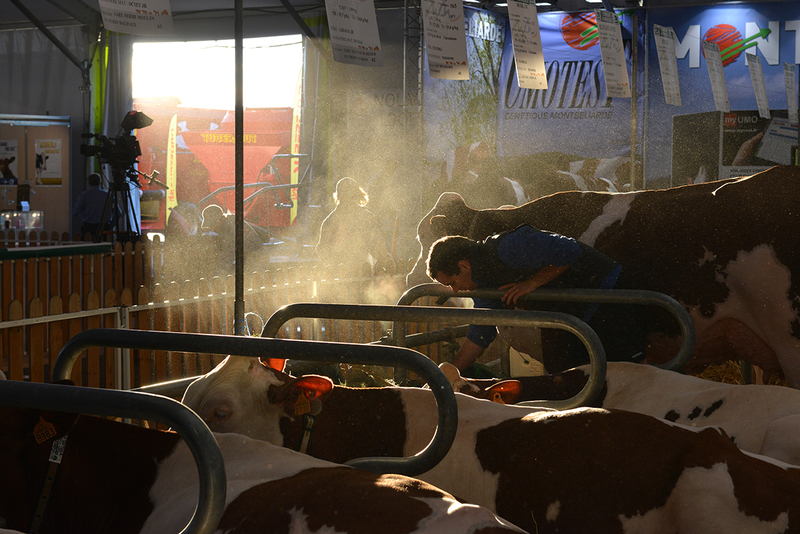 Exhibition focusing on suckler and dairy genetics in mountainous and difficult areas.